Dragons and their allies threaten the Sword Coast and the North, but why now and to what end? 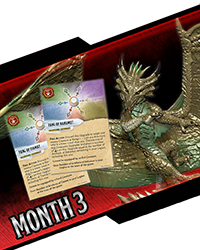 As D&D Attack Wing brings the electric story of Tyranny of Dragons to six months of new and exciting Organized Play events, will players choose to use the power of mighty dragons? Will players trust in the steel and spells of the sun slves? Or rely on the precision of the dwarven ballista? Find out now by signing up, battling it out, and collecting exclusive competitive and participation prizes! 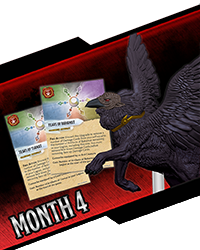 Once your store is registered in the WES, you can schedule your D&D Attack Wing Tyranny of Dragons events! As a participant in the program, you will register your store and your events in our database using a simple browser-based interface. 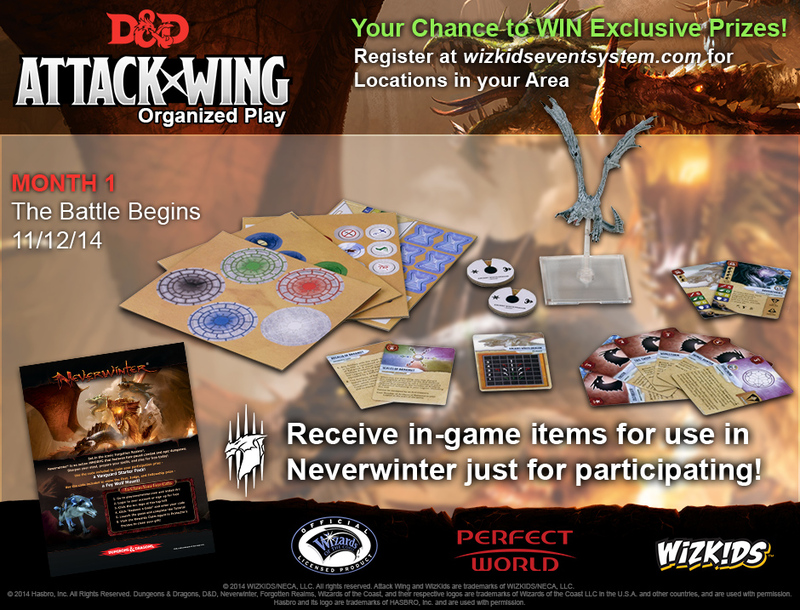 The information you provide will populate our event locator that will direct visitors of WizKidsGames.com to your store to participate in the D&D Attack Wing Tyranny of Dragons events. Use the system to connect with stores and other players worldwide as well as find events in your area or while you’re on the road. 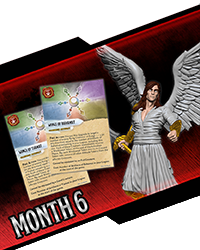 As a registered player, you will also be able to keep abreast of new releases and events in your area as they become available. 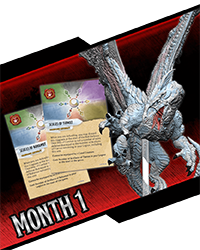 The Tyranny of Dragons Storyline Organized Play (OP) series kicks off our aggressive Storyline Program and features ALL NEW and UNIQUE content based on the new Tyranny of Dragons story arc. 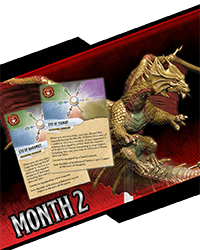 Starting in month two, players will also have a chance to buy blind D&D Attack Wing Tyranny of Dragons boosters with even more exclusive content! 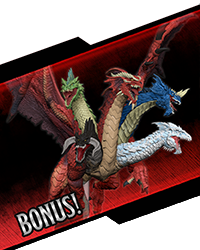 Finally, stores have the option to offer the Exclusive Limited Edition Tiamat Figure as a grand prize at the end of the six month event! For a detailed overview of the program click here! Ask your venue if it is participating in the Tiamat grand prize program! 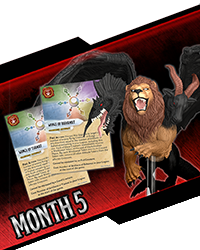 Stores interested in participating should contact their D&D Attack Wing distributor today! © 2014 Wizards of the Coast LLC All Rights Reserved. Dungeons & Dragons, D&D, Wizards of the Coast, and their respective logos are trademarks of Wizards of the Coast LLC in the U.S.A. and other countries, and are used with permission.